Alkaline Water: What are the Benefits? Alkaline water seems to be the miracle water that can not only help keep you young but also keep your body’s pH level in balance and prevent diseases. We’re here to fill you in on the alkaline water benefits as well as possible side effects. Alkaline water directly references the pH level of the water which is a number that measures how acidic or alkaline the water is on a scale of 0-14. That means that something that has a level 1-3 on the pH scale would be acidic and something that has a high level, like 12-14 would be high in alkaline. This specific type of water has a higher pH than drinking water because drinking water normally has a pH or 7 and alkaline water has a pH or 8-9. Another reason for alkaline waters popularity is the fact that it contains ORP. ORP stands for oxidation reduction potential which gives alkaline water the power to perform as an antioxidant. If any of the symptoms are experienced for a prolonged time it’s best to see a doctor and let them know what is going on. Although there are many benefits of drinking alkaline water, it may not be for everyone. 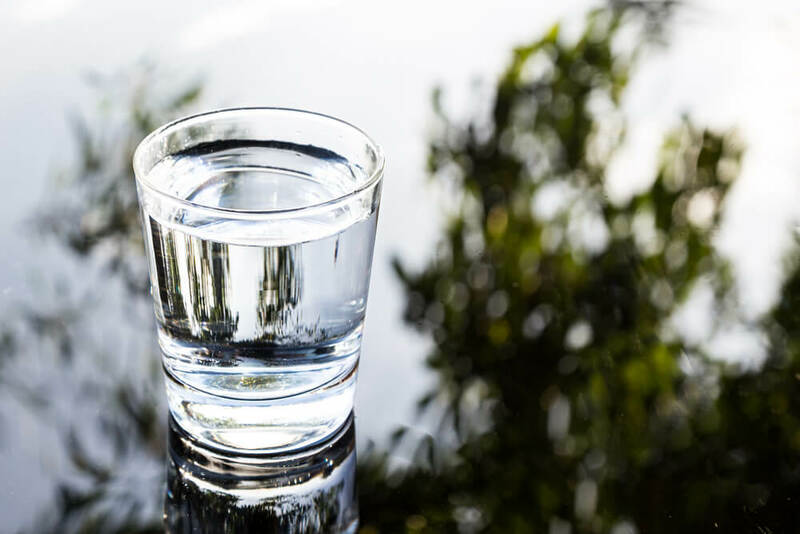 Other benefits of drinking alkaline water can lead to great benefits allowing individuals to be healthier and more hydrated on a regular basis. Alkaline water has hydrating properties that are great for individuals who are active and need to have a higher consumption of water. It can also neutralize the acidity in the body which helps boost immunity and keep the gastrointestinal tract free of excessive acids, keeping individuals healthier. When it comes to anti-aging properties, it has many antioxidants which reduce the growth of free radical cells that can boost the ageing process. There are various ways that you can get alkaline water, like in the super market bottled or through a filtration system in your home. One company that produces home filtration systems is called Enagic, a Japanese company that brings alkaline water to your home through their Kangen Water filtration system. Other companies sell bottled alkaline water such as Essentia, Aquahydrate and Carlsbad. You will want to check the pH level on the bottle to make sure that it has a high pH number for it to be effective. You may very possibly notice the difference in the water immediately, such as rush of oxygen to your brain but if you are having adverse side effects for an extended amount of time, make sure to speak to a doctor about the side effects and what you can do to lessen them.